About: The authors of 'The One Minute Manager' demonstrate practical applications, and the proven benefits, of the techniques and skills defined in their previous book--drawing on actual business situations. About: Draws on actual business situations to demonstrate practical applications, and the proven benefits, of the One Minute management techniques. 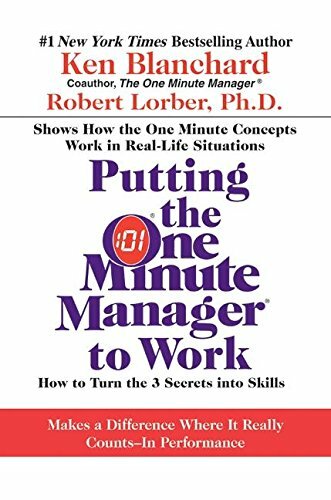 About: The One Minute Manager, published in 1982, took the world by storm.